Classes can contain many different types of information, not just Properties and Methods. 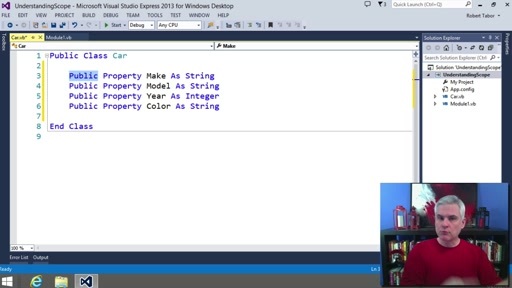 We begin demonstrating the use of Enumerations because often in the .NET Framework Class Library, properties can only be set to a pre-determined subset of possible values. To illustrate this point we create our own custom enumeration, and then utilize it in a simple application that demonstrates a third Decision statement, the switch. 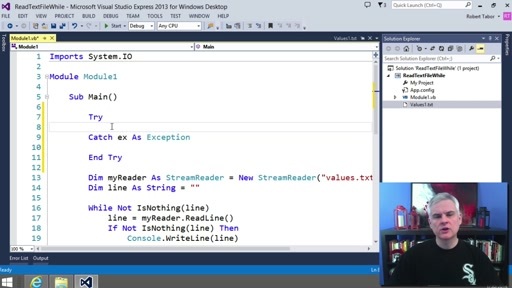 We demonstrate some Visual Studio IDE magic that will automatically implement code blocks for all possible enumeration values. In the future, try to use an example of select case with dates. I do like the enumeration comments but right now I don't think Select Case will work for what I need. I'm have to use the IF Then Else. Thanks for the making these videos.